The offices themselves have been recently refurbished to a high specification and are situated on the 1st and 2nd floors, with kitchens on each and direct access via a dedicated staircase from reception to the 1st floor waiting area. All offices have natural light and air-conditioning. We also has an additional 15 floors of leased office space so there are excellent opportunities for expansion within the building. We couldn't be more conveniently located. 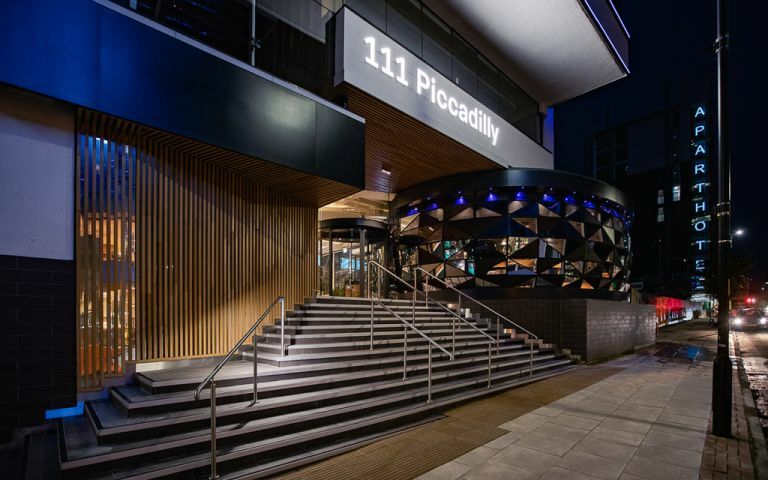 Just 100m away from Manchester's Piccadilly railway station, it's easy to get to and has all the amenities you could possibly need close at hand.